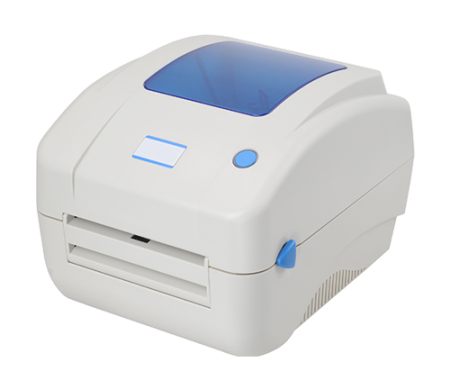 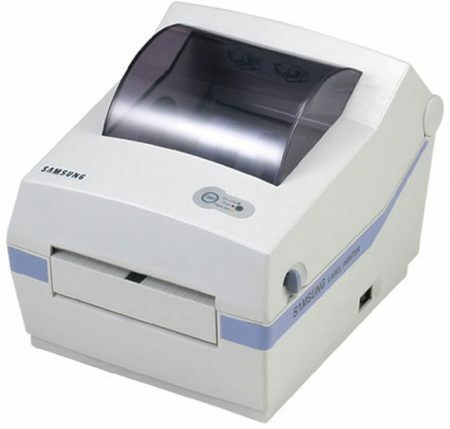 The Nanosonic Trophon thermal disinfection label printer. 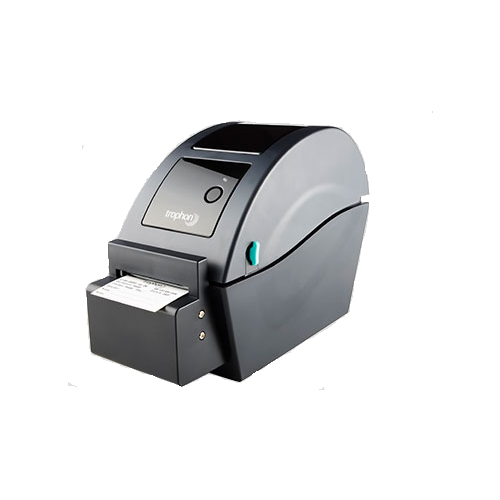 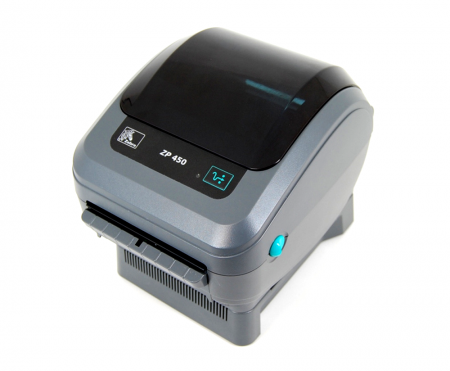 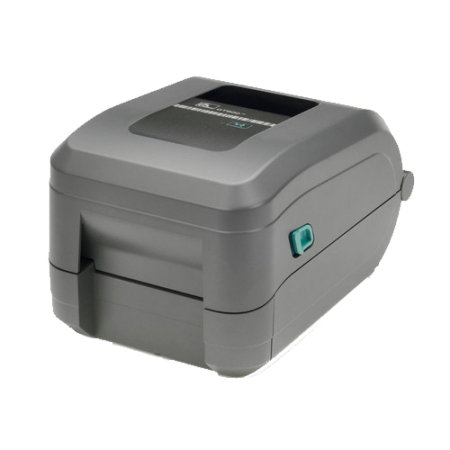 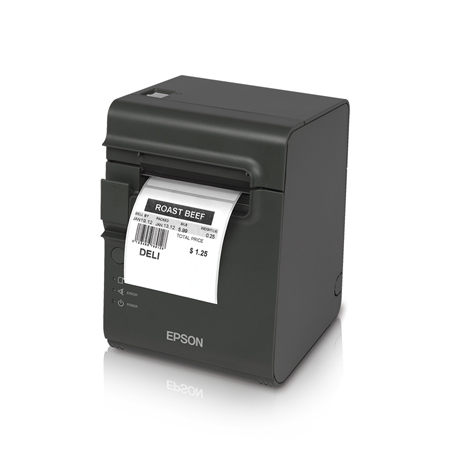 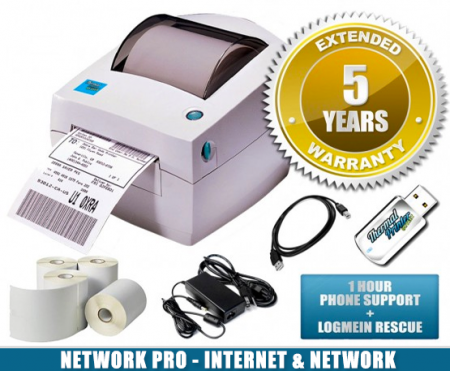 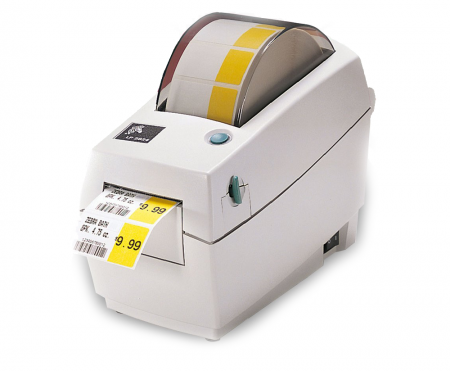 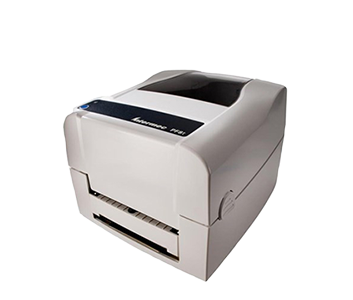 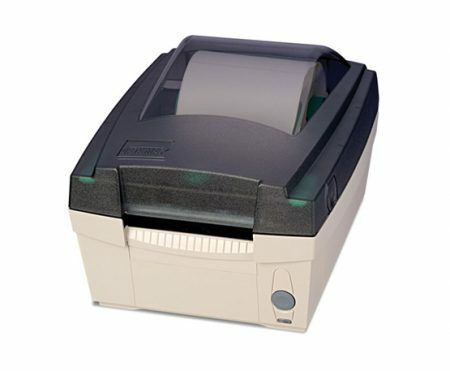 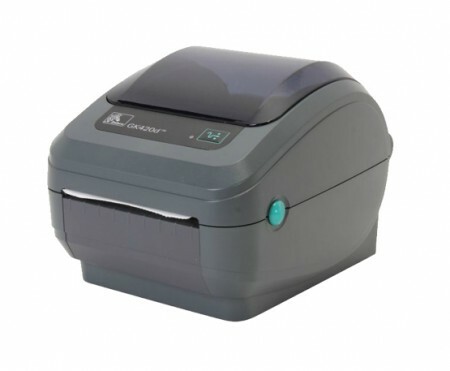 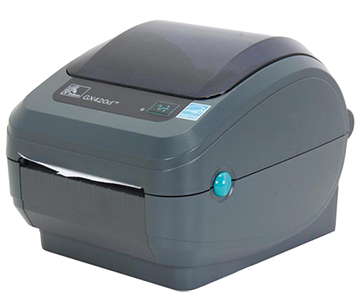 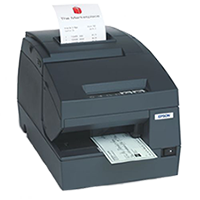 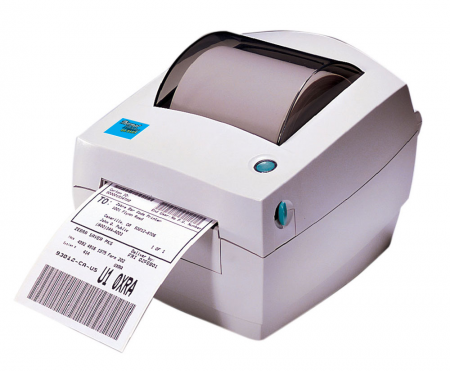 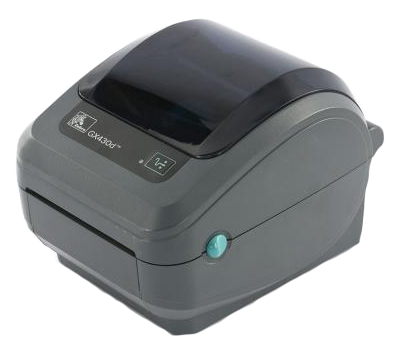 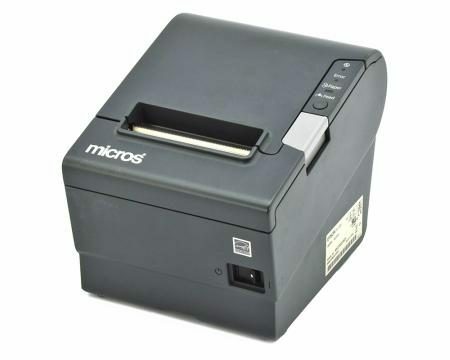 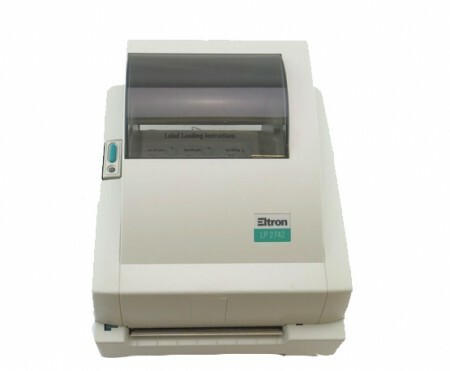 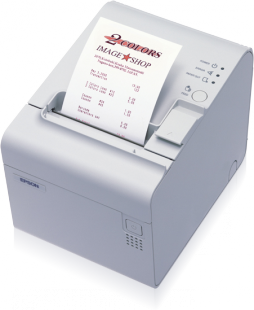 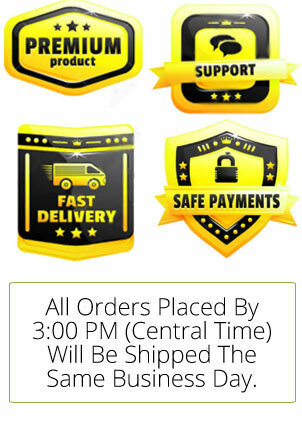 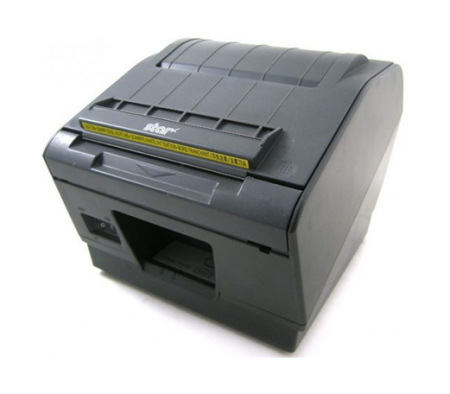 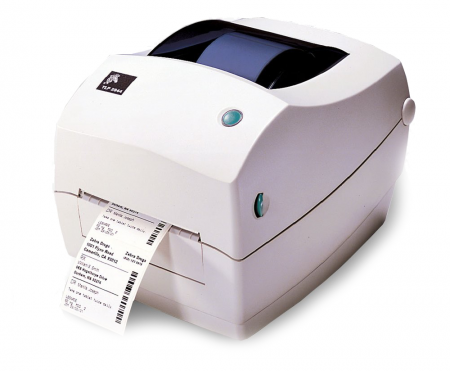 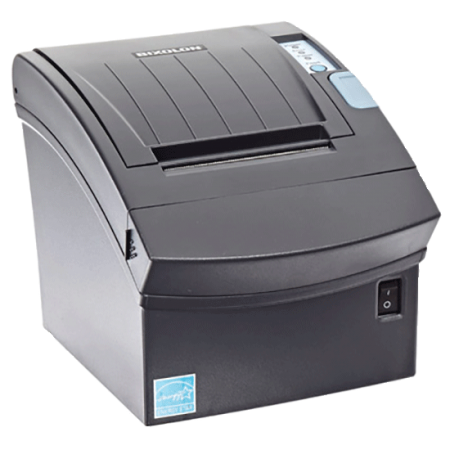 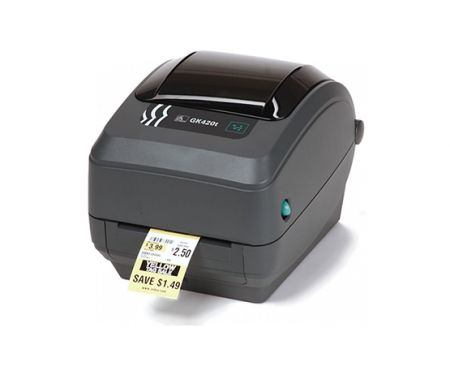 The Trophon thermal printer delivers crisp and clear 2-inch labels an receipts. 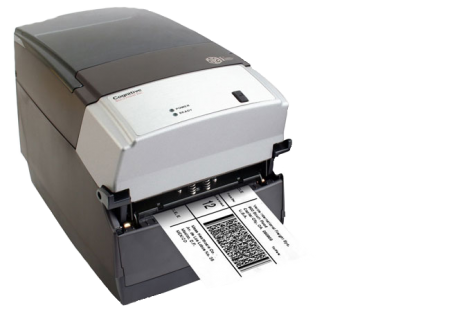 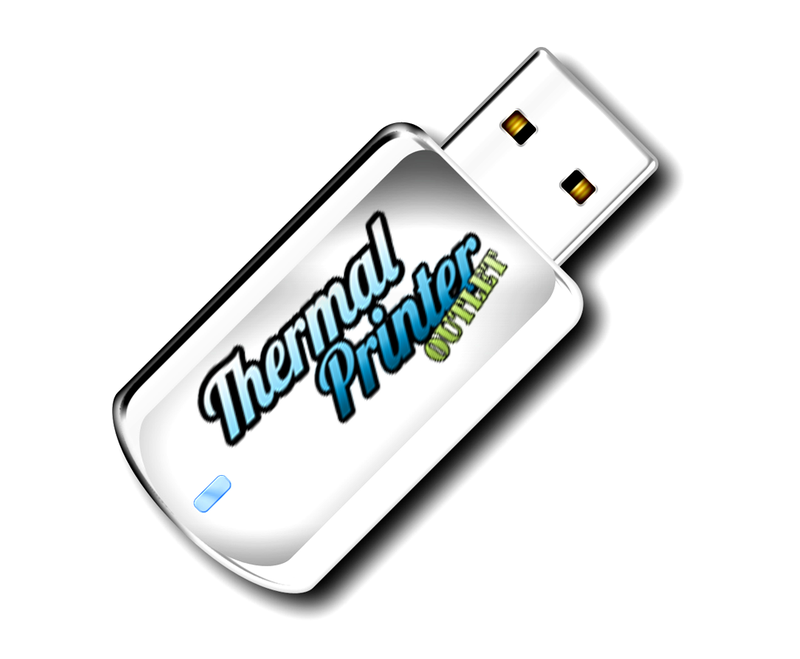 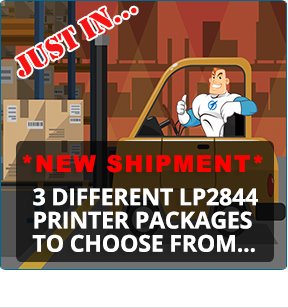 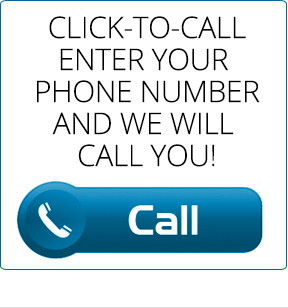 Prints up to four labels up via Trophon EPR software system with a resolution of 203 DPI. 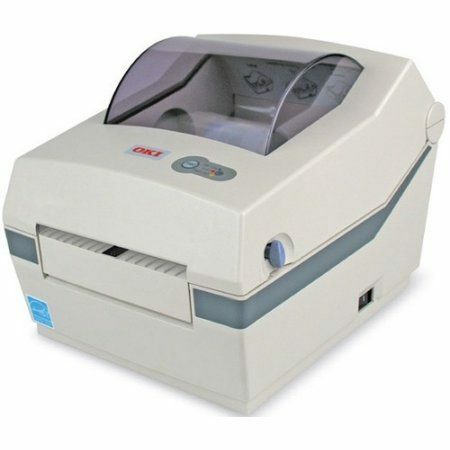 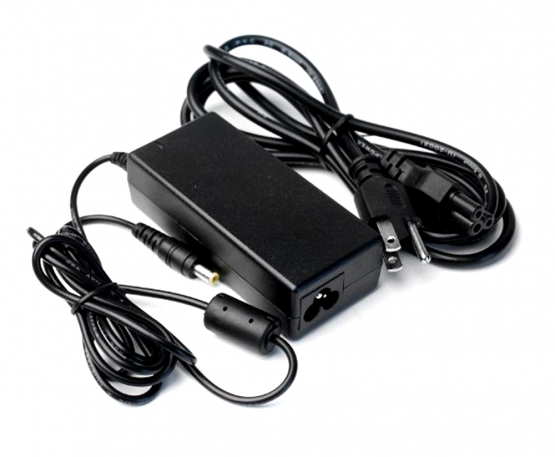 The Nanosonic Ultrasound Printer links procedures to patients for traceability. 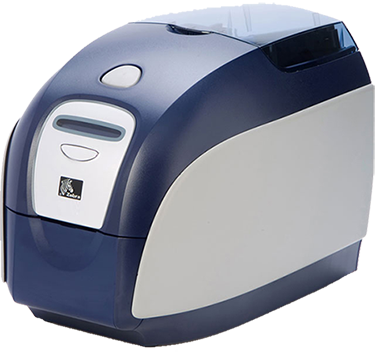 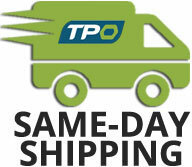 Paired with Trophon EPR software system to create an automated documentation and accurate disinfection medical records. 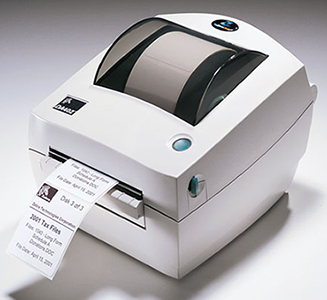 Simple healthcare record keeping. 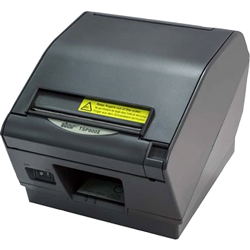 DT2205 / N00048. 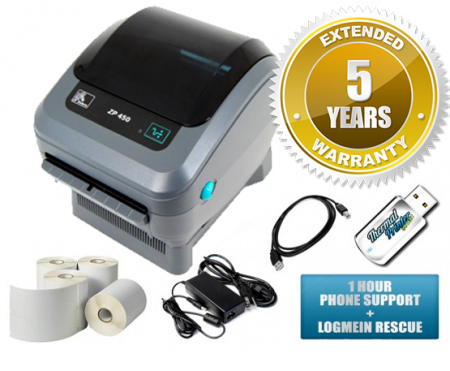 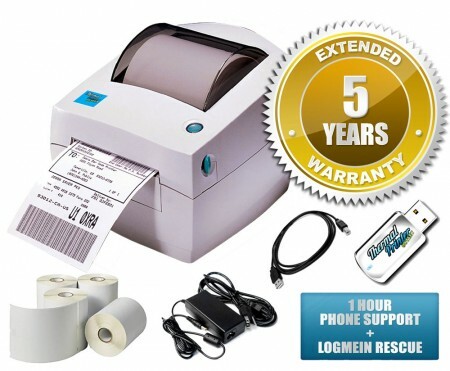 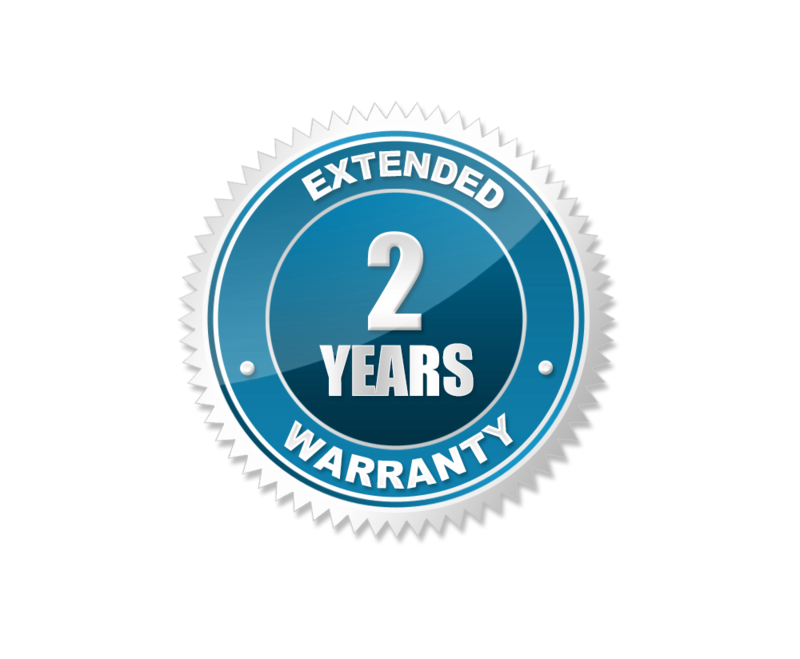 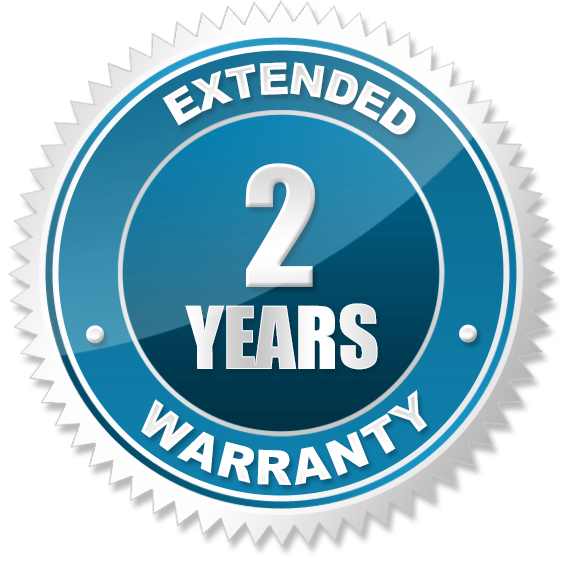 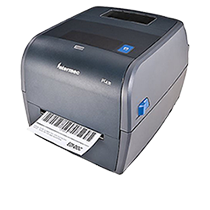 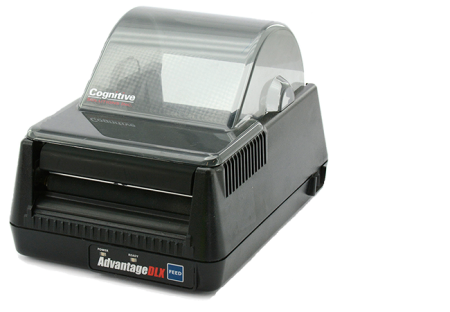 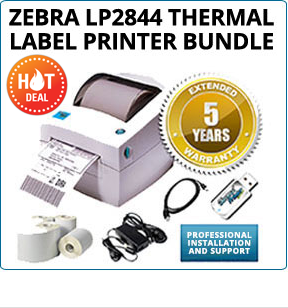 For a limited time, when you purchase a Nanosonic Trophon thermal disinfection label printer printer, we will upgrade you to a 2 year warranty for FREE!